Summer is approaching and it is high time to train for a perfect body. The key to success rests on your courage to take up high intensity training! 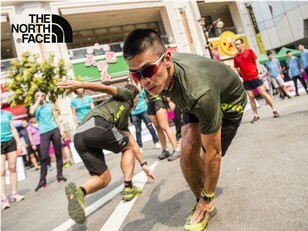 The North Face professional physical trainers will lead us to sweat in 30 minutes. Get to learn your body through various high intensity training poses. Get out of the comfort zone and challenge yourself to the extreme through support from other participants.